Rankin County School District (RCSD), the third largest school district in Mississippi, has received the Mississippi Department of Education (MDE) Accountability Rating of “A,” the MOST DISTINGUISHED RATING that a district can receive! These scores are a reflection of the hard work and dedication of students, teachers and parents. All Brandon Schools are also “A” rated. 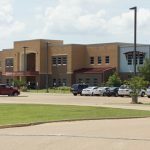 Rouse Elementary School is home to Kindergarten and 1st graders in the Brandon Zone of the Rankin County School District. 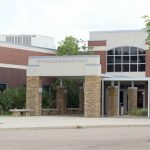 StoneBridge Elementary School is home to 2nd and 3rd graders in the Brandon Zone of the Rankin County School District. 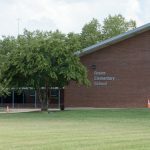 Brandon Elementary School is home to 4th and 5th graders in the Brandon Zone of the Rankin County School District. 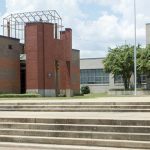 Brandon Middle School is home to 6th, 7th, and 8th graders in the Brandon Zone of the Rankin County School District. 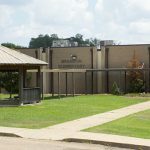 Brandon High School is a 6A high school and is home to 9th, 10th, 11th, and 12th graders in the Brandon Zone of the Rankin County School District.